Scandic Hotels, the leading hotel company in the Nordic countries, has signed an agreement with Swedavia regarding the operation of a new hotel at Landvetter Airport in Gothenburg. 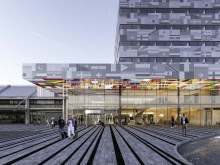 The hotel will be Scandic’s ninth airport hotel in the Nordic region and is expected to be completed in 2020. 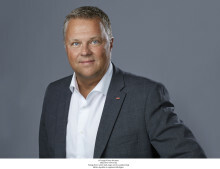 Scandic Hotels, the largest hotel operator in the Nordic region, has appointed Peter Jangbratt as new Country Managing Director for the Group’s Swedish operations.